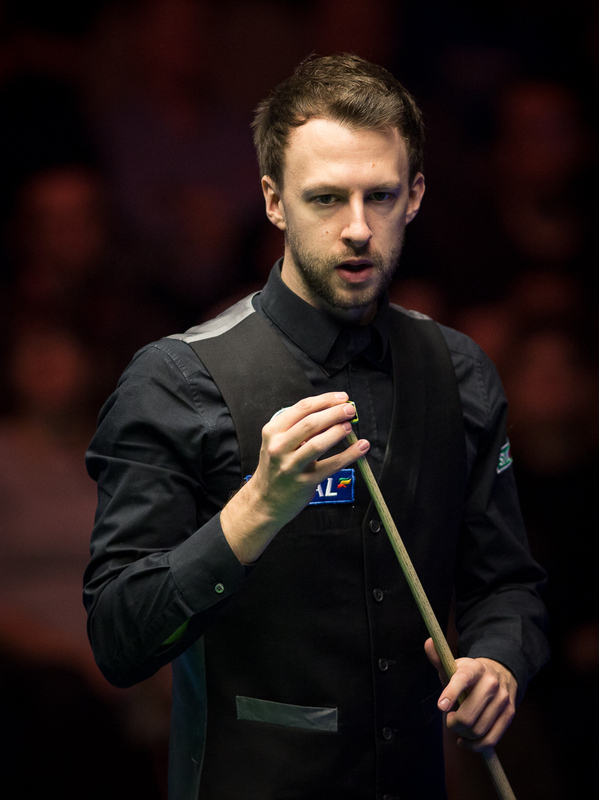 Judd Trump is the fifth player through to the final group of Championship League Snooker as he beat Mark Williams 3-0 in the Group Five decider at the Ricoh Arena, Coventry. The Bristol man will join Dave Gilbert, Anthony McGill, Mark Davis and Barry Hawkins in the big money winners group later in February. The final session was one of the quickest in Championship League history as all three matches ended 3-0 with plenty of big breaks. Trump becomes only the fourth player to win all six group games and then go on to win the group, and the world number three bounced back from a 9-8 defeat to Stuart Bingham in the final of the Coral Welsh Open two days earlier. Trump said: “I thought it was going to be tough coming straight from the Welsh Open. I thought I would be tired but I went out to go for everything and a few people missed a few balls and I started to score heavy today so I managed to get through quite easily. “I like this format. If I could play like this more often, with no pressure knowing even if you lose you will still play another match, and take that mentality to every game then I can win a lot more. “I felt like I played well. I start the games well, which puts pressure on the opponents and that is why they miss. I didn’t play amazing but I scored heavy,” he concluded. Williams will return on Wednesday (February 22nd) to be joined by fifth place finisher Stuart Bingham, as well as beaten semi-finalists Ryan Day and Shaun Murphy. They will be joined in Group Six by Mark Selby, Ricky Walden and Martin Gould.